A machine vision system consists of computer hardware, software and mechanics working together with cameras and lighting to capture images of objects for the purpose of making a quality-control decision. High-resolution colour cameras, powerful and robust processing boards and smart computed algorithms ensure precise detection of shape, colour and cosmetic defects. High-resolution 3D imaging is achieved using Blu-Ray lasers. 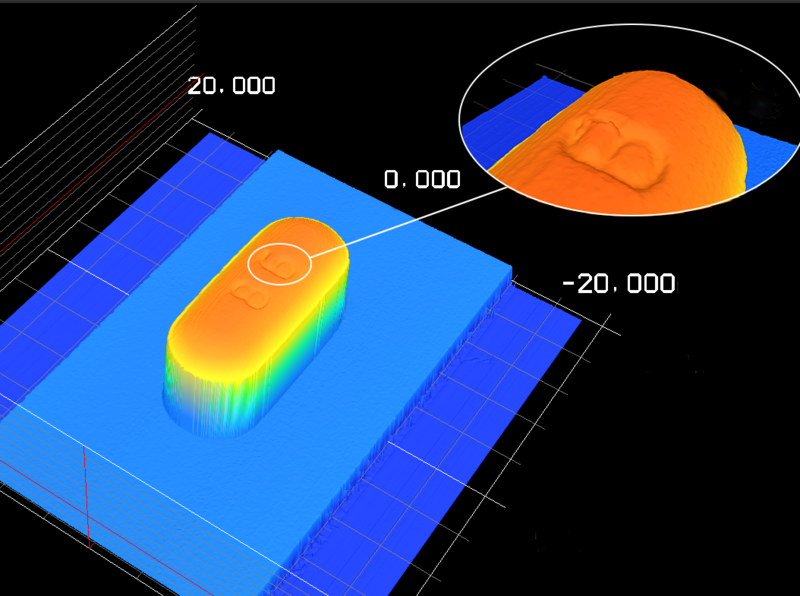 The blue laser beam provides highly focused light that ensures the extreme accuracy, stability and robustness required to detect the smallest visible 3D defects, such as embossing defects, sticking, chipping and thickness abnormalities. 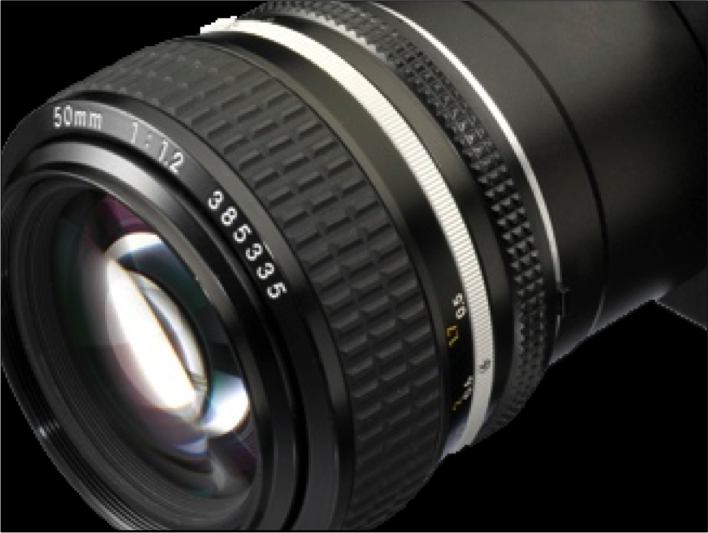 With the acquisition of 64,000 image profiles per second and a pixel size of 10µm, the analysis of spaced and fast-moving tablets or capsules is even more precise. Standard Visible and Near-Infrared (NIR) Spectroscopy means product control based on one single spectrum measurement per sample. 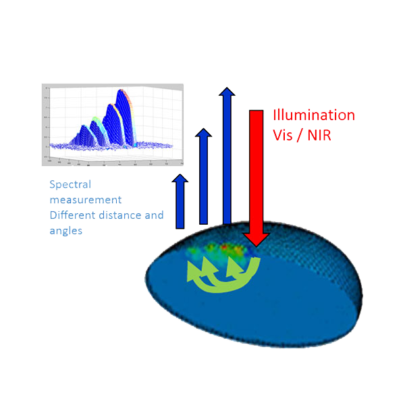 Spatially Resolved Spectroscopy (SRS) performs measurements at different distances from the illumination point: chemical as well as physical information is provided such as size, cell density, uniformity and even weight. The latest developments in this field are the logical response to process analytical technology (PAT) – the mechanism initiated by the United States Food and Drug Administration (FDA) to consistently improve quality and increase productivity in the pharmaceutical manufacturing process. Proditec has demonstrated the perfect integration of Teonys (the Proditec tablet-inspection machine) and Hy-ternity (the SRS multi-channel sensor). Proditec is introducing its new solution TEONYS SRS. 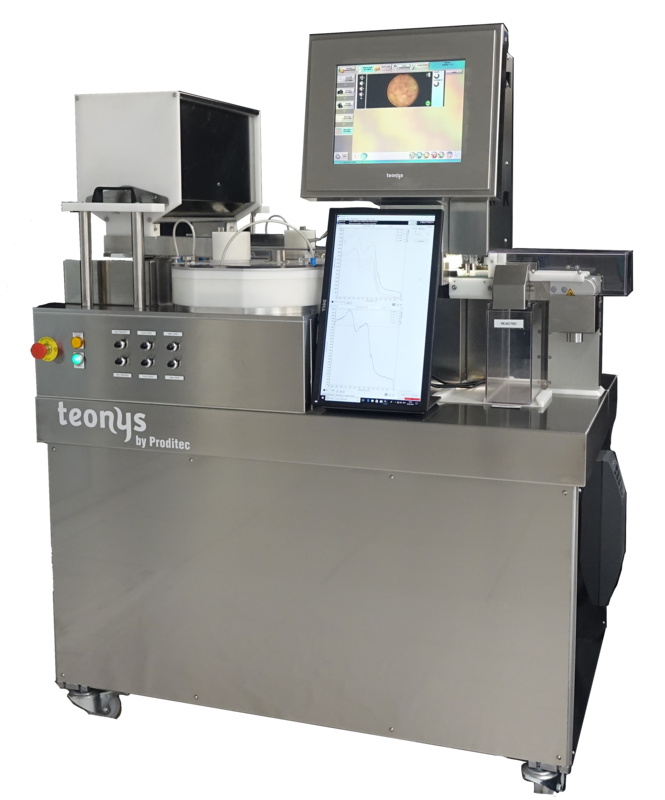 With the perfect combination of Proditec expertise in image recognition and Indatech expertise in NIR inspection (SAM-Spec), the TEONYS SRS allow for a comprehensive range of critical parameter inspection for tablet and capsules: cosmetic quality, physical and chemical properties at production speed.